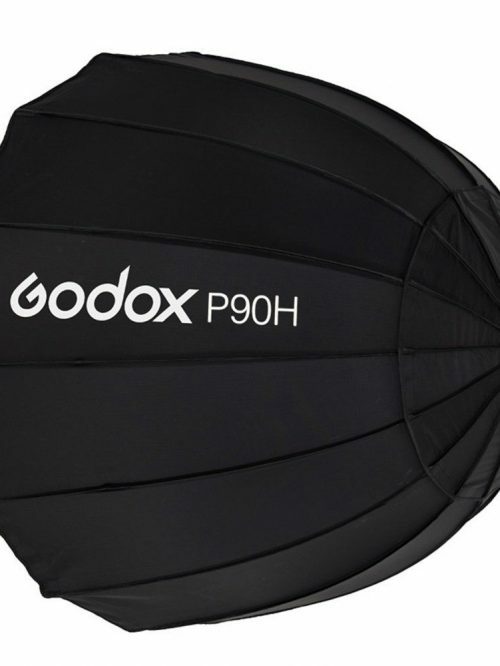 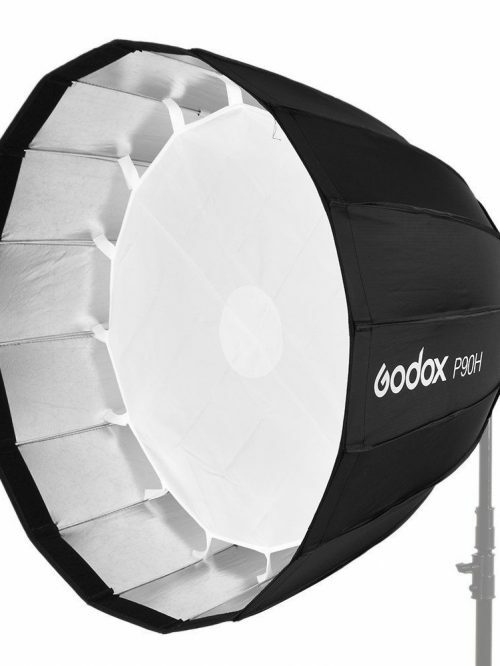 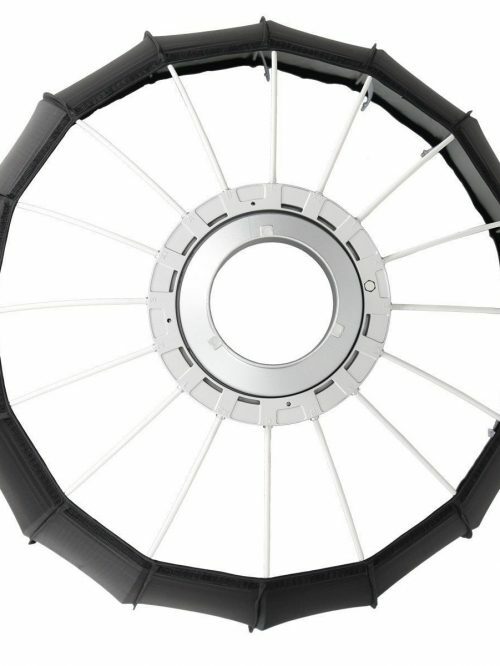 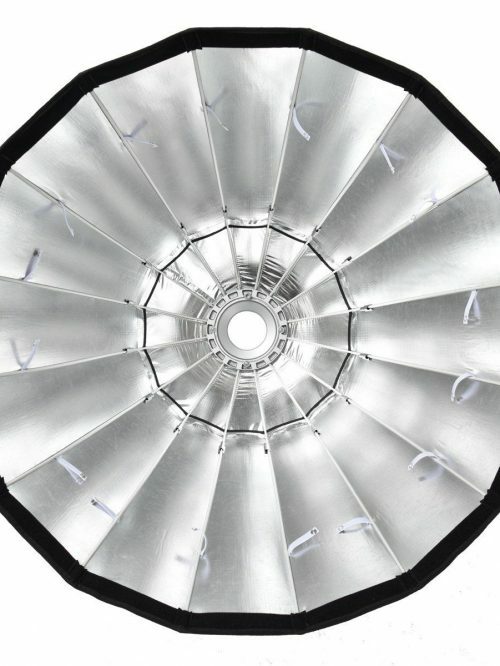 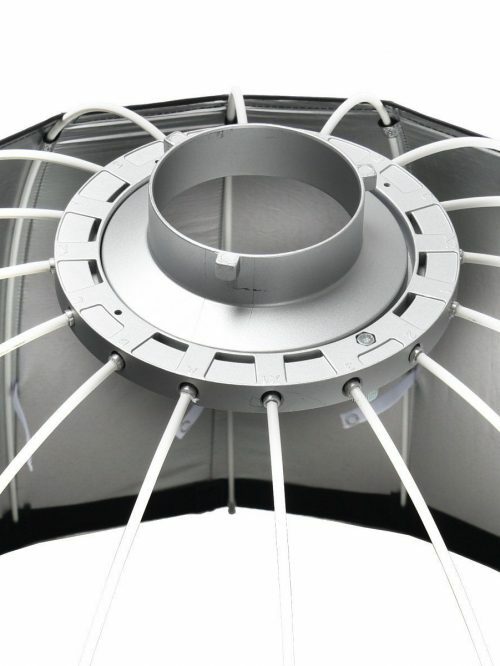 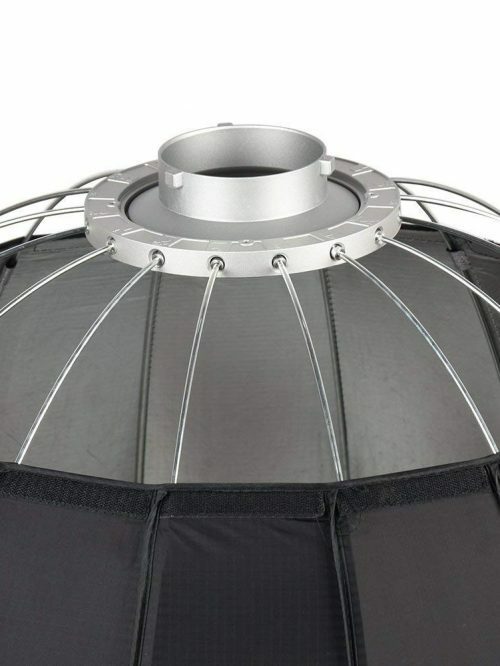 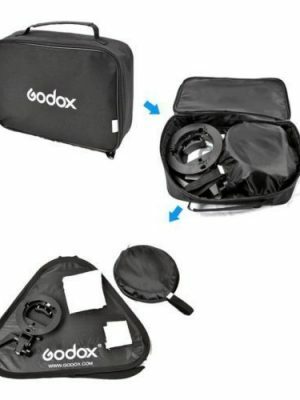 Open the softbox on the flat land, and symmetrically insert all 16 rods to the adapter ring. 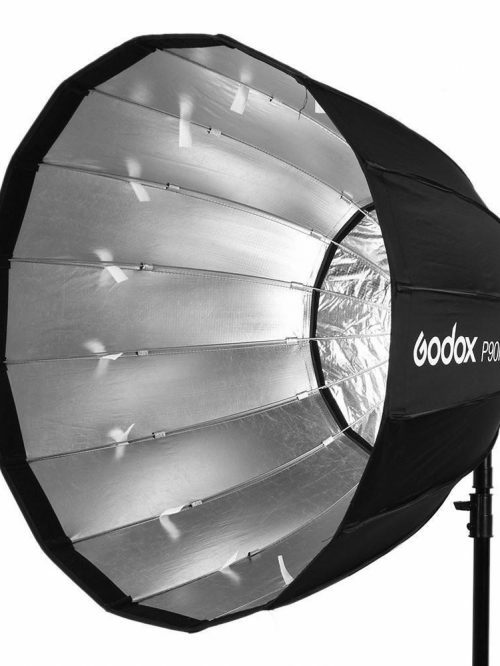 install reflective liner: please paste the liner to a ring before pasting it to the softbox. 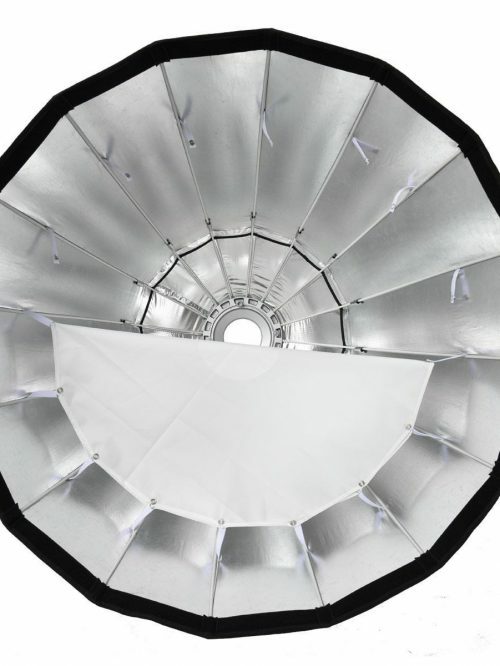 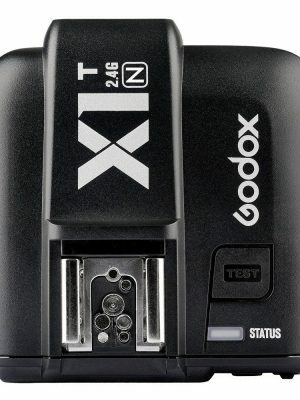 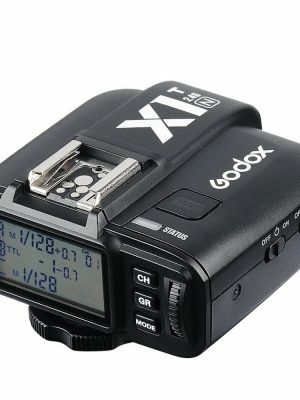 Install inner diffuser: Open the diffuser and mount it to the softbox’s internal buttons one by one. 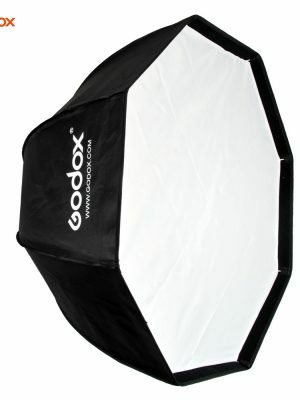 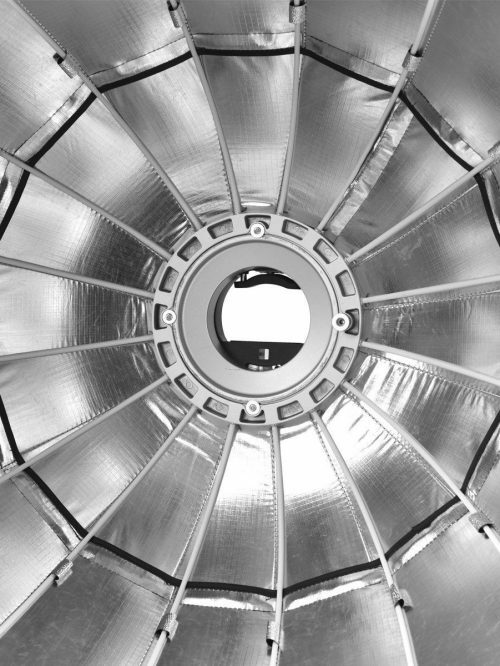 Install outer diffuser: open the diffuser and evenly paste it to the softbox’s edge. 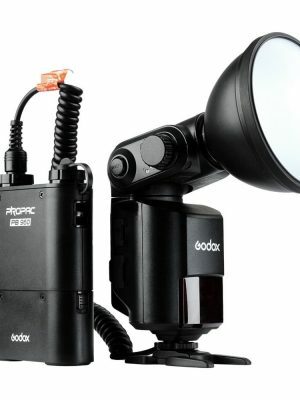 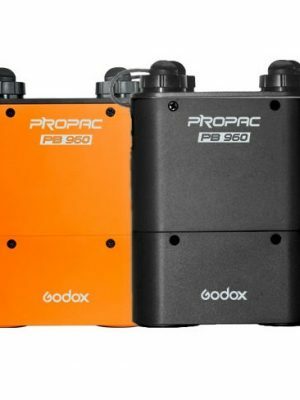 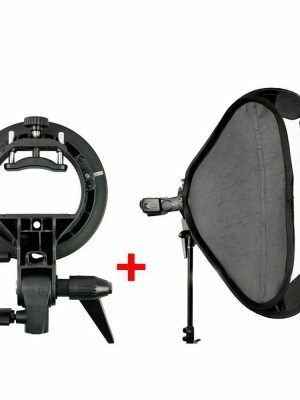 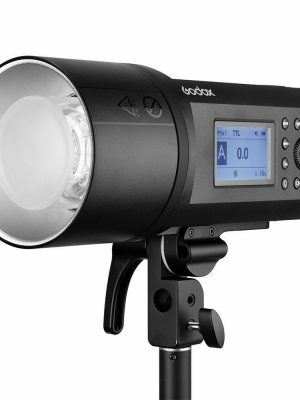 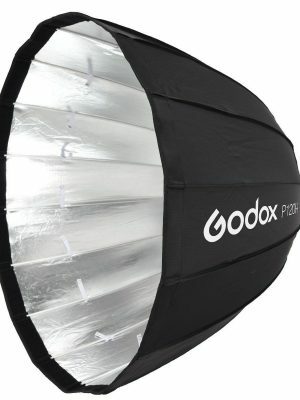 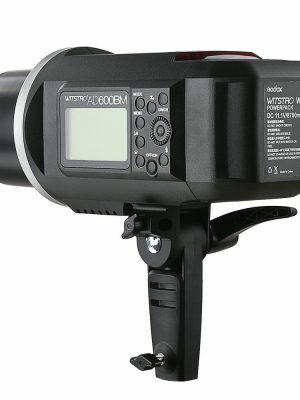 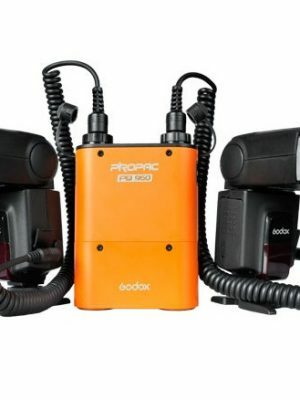 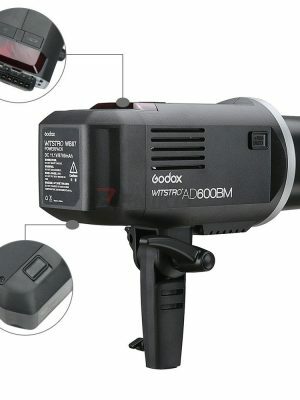 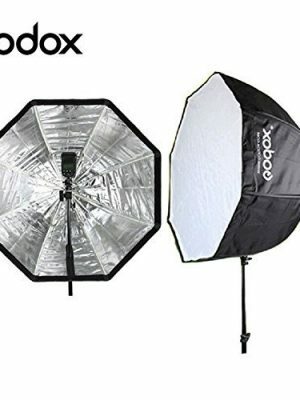 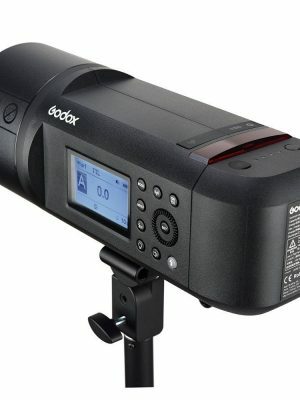 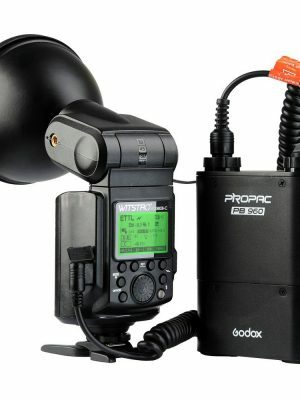 Install softbox on the light stand: please insert the flash into the softbox before installing them on the light stand(Sold separately).